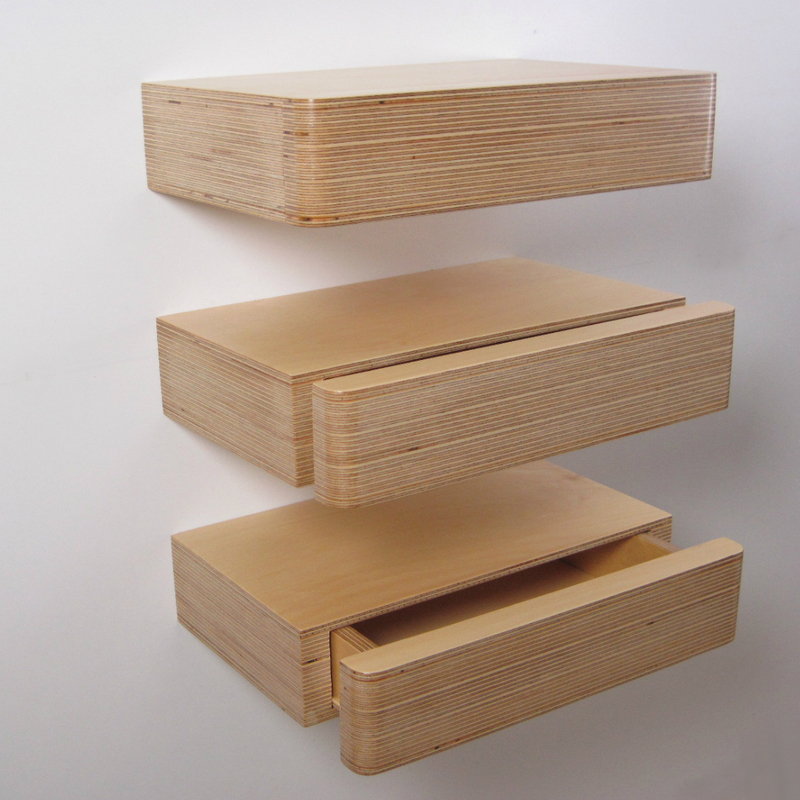 Pacco Floating Drawer is a wall mounted shelf with a hidden drawer concealed within it. 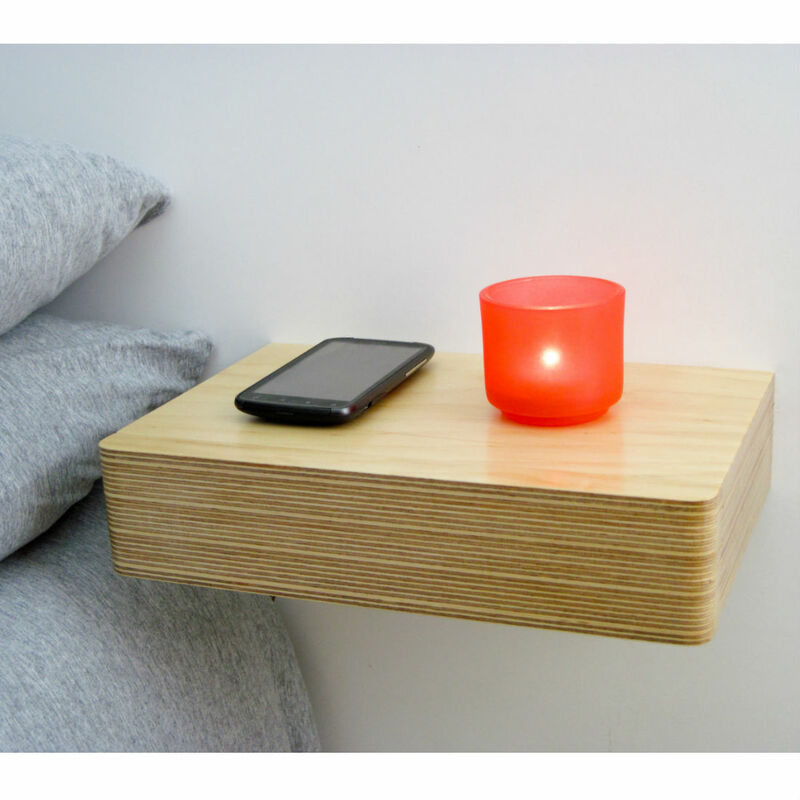 Pacco is a floating shelf with concealed drawer. 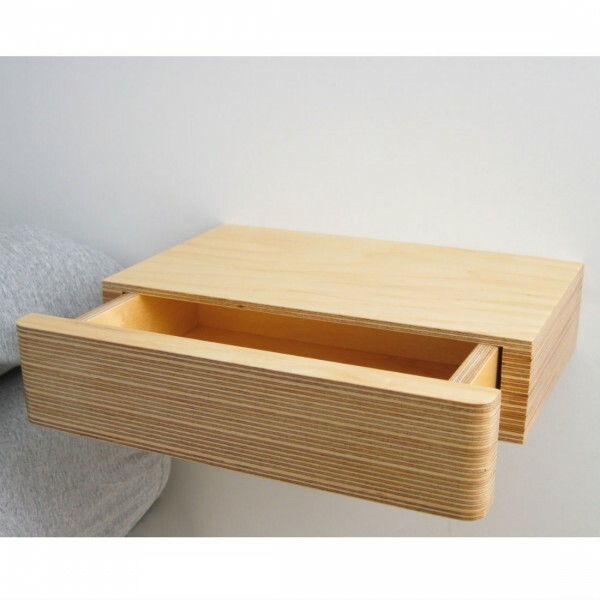 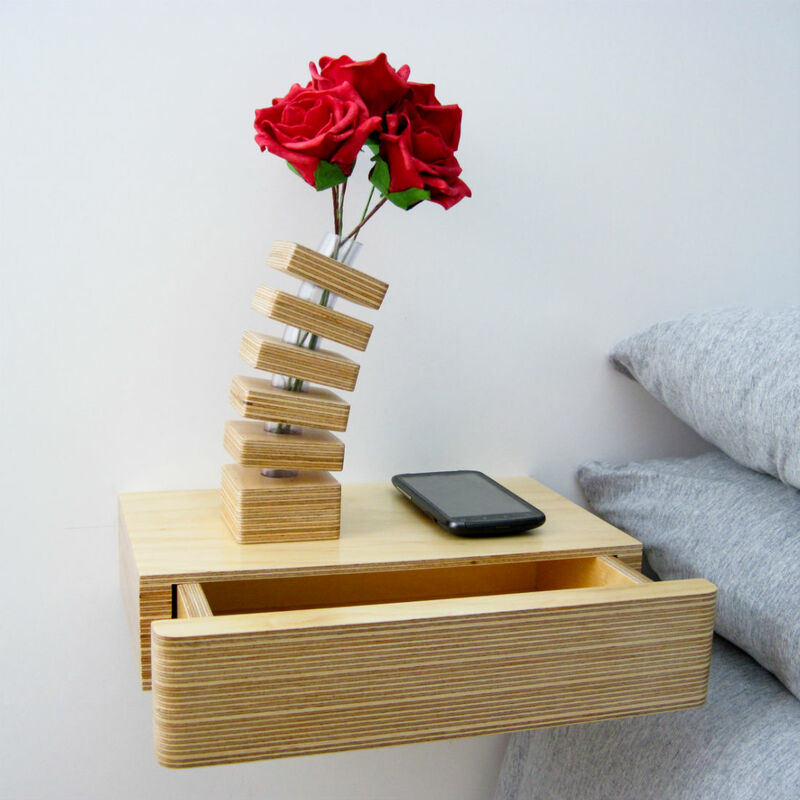 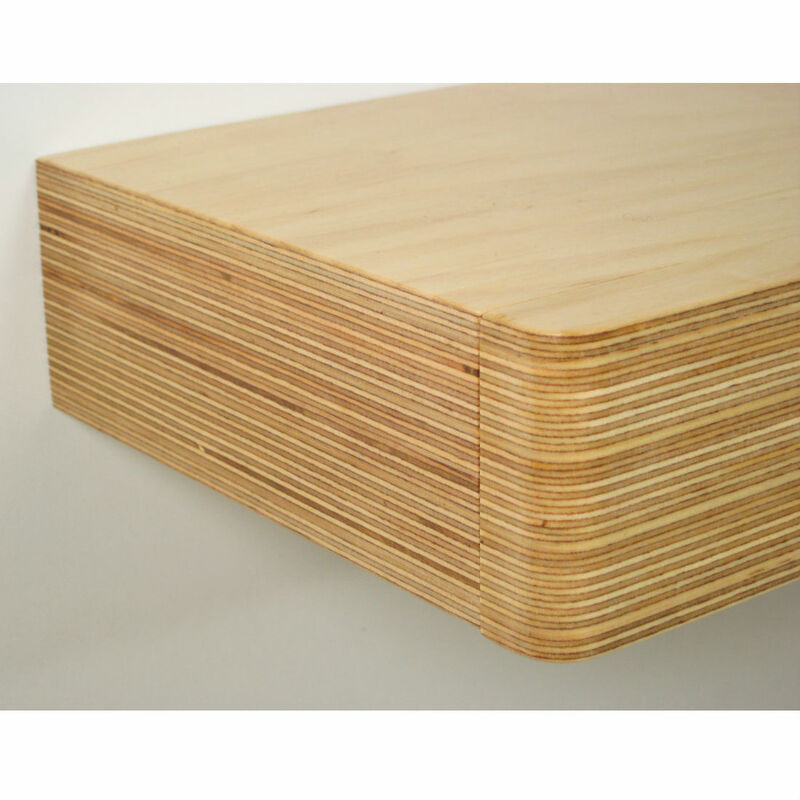 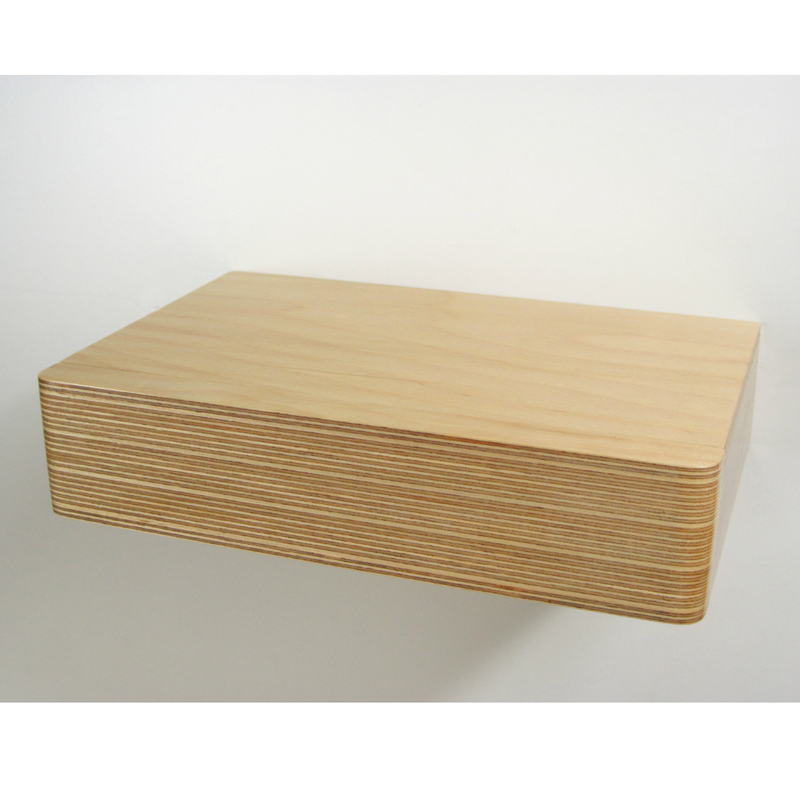 Handmade in solid ply, a discreet grip underneath allows you to slide the drawer open. The versatile and space saving design of these modular drawers means you can use them in so many ways around your home. 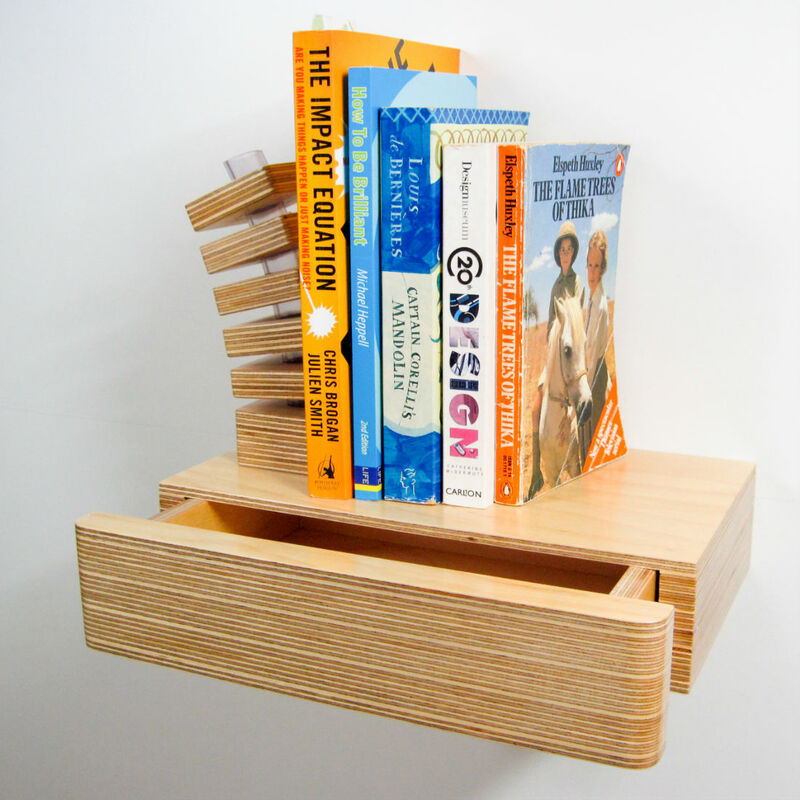 Use them as bookshelves with hidden storage to keep clutter and personal items out of sight. Or hang several of them vertically down the wall to create a floating drawer unit. 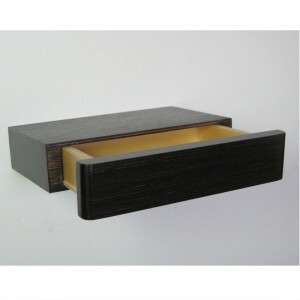 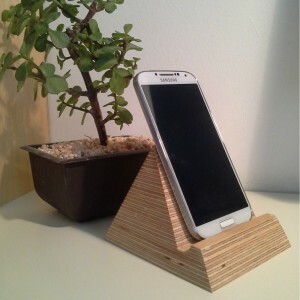 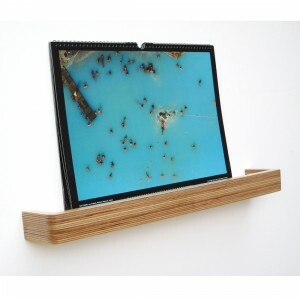 It’s also ideal for use as a console table in your hallway or stylish storage for your home office.